12 Jul Skiline Action also in summer! 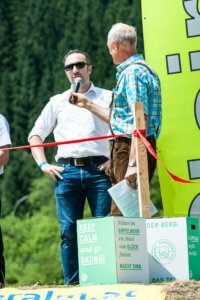 Last week the grand opening of Austria’s first E-Enduro-Bike Park, in the valley area of the Riesneralm in Upper Styria, took place. 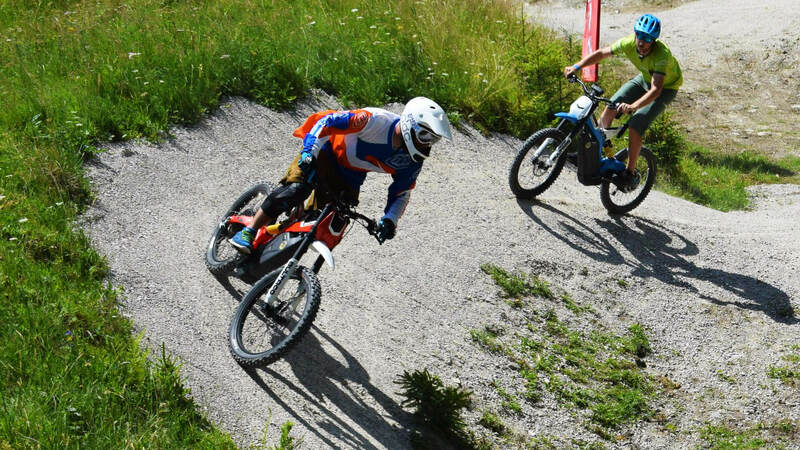 The track is a special experience for families and enthusiast that want to get a whiff of the E-Enduro Bike atmosphere. As unique as this track is also the Skiline installation that captures memories in photographic form. The brand-new E-Enduro Bike Park was built from scratch in little over a month. On electrical powered bikes – 10-times stronger than common e-bikes – sports enthusiast can ride down the multifaceted course. Experienced riders a well as newcomers and children find their individual Enduro flow experience on the different difficulties. Naturally, the adventure would only be half as exciting without the option to share pictures with friends and review the action after the ride. Precisely this is made possible via a cooperation of the Riesneralm with Skiline. “Skiline action cameras capture the rides at three spectacular parts of the track”, explains Skiline CEO Daniel Wakounig. As soon as the riders reach the Actionpoint a high-quality photo is taken fully automatic. Crisp and dynamic images are created due to state of the art SLR technology. They can be browsed at the terminal at the end of the track and digitally retrieved at skiline.cc. 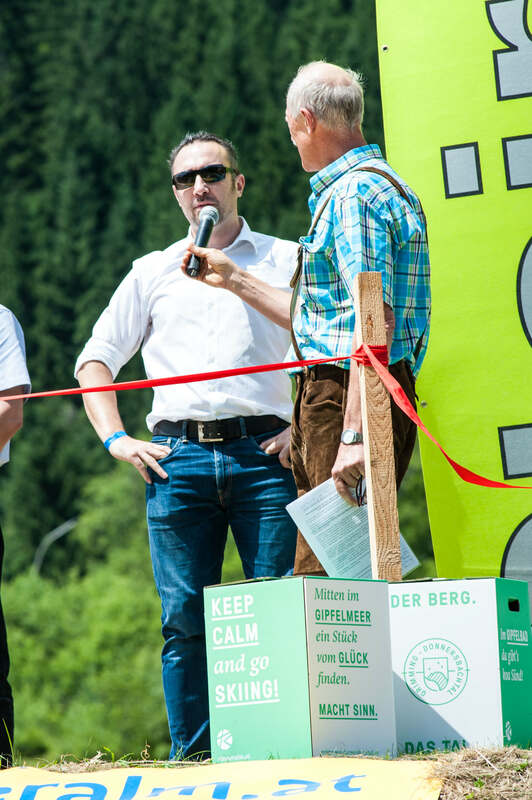 The same technology is available for Mountain C*arts, Trotti & Flow-Country trails in summer and for Funslope, Funparks, SpeedChecks and Photostarts in winter. Corresponding installations are in implementation at several locations. Wakounig: “Due to the spectacular pictures, guests will remember their stay for a long time.” But also, the Riesneralm profits by entertaining the tourists on the mountain in the best possible way and to get to know them better. This “digitalization of the customer” opens completely new possibilities in targeted communication and the marketing of offers. Interested? Please don't hesitate to contact us!